ActiveSMART is a realtime hard drive health status monitor. It utilizes the S.M.A.R.T. technology to track the status of the computer hard disks. Its main goal is timely detecting and anticipating any problems, occurring with the hard drive, before the danger of the data loss appears. Moreover - it's a fast disk space analyzer to track the disk space usage. Get the graphical overview of all your disk files and folders with few clicks! 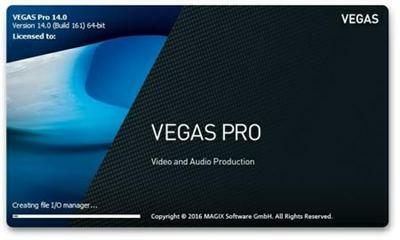 VEGAS Pro 14 portable is your project companion from start to finish. Edit professional video and audio material in high resolution formats up to 4K. 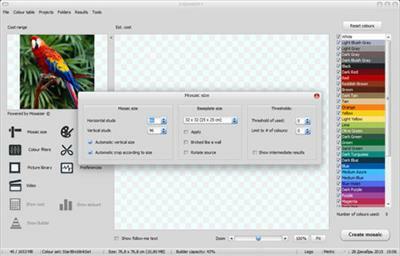 Discover workflow-optimized plug-ins for image stabilization, design dynamic titles and create custom DVDs and Blu-ray Discs. Experience a new type of creative freedom with VEGAS Pro 14.